Steven Spielberg and the cast of “The BFG” have arrived in Cannes for the film’s World Premiere at a gala screening at the Palais des Festivals on Saturday, May 14. 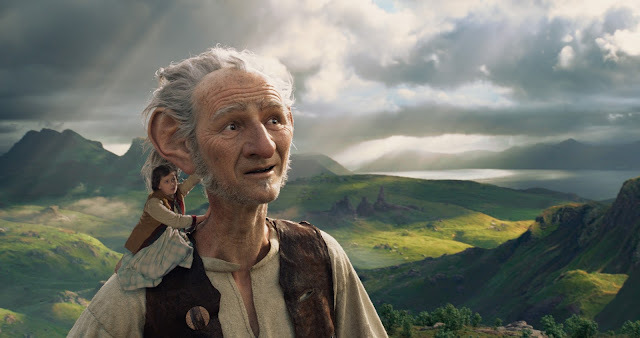 “The BFG,” which is directed by Spielberg and based on the best-selling book by Roald Dahl, opens in U.S. theaters on July 1, 2016. Check out Ruby Barnhill as she tries to stump director, Steven Spielberg, with The Big Fact Game!